Hey lovelies, happy new year! To start my blogging year out, I thought I would put together a Valentine's Day post. This holiday is really the first time of the year to put on that one outfit that makes you look amazing and feel confident! Considering Valentine's Day is still a few short weeks away, you have time to style your best look and shop online to get your outfit in time. 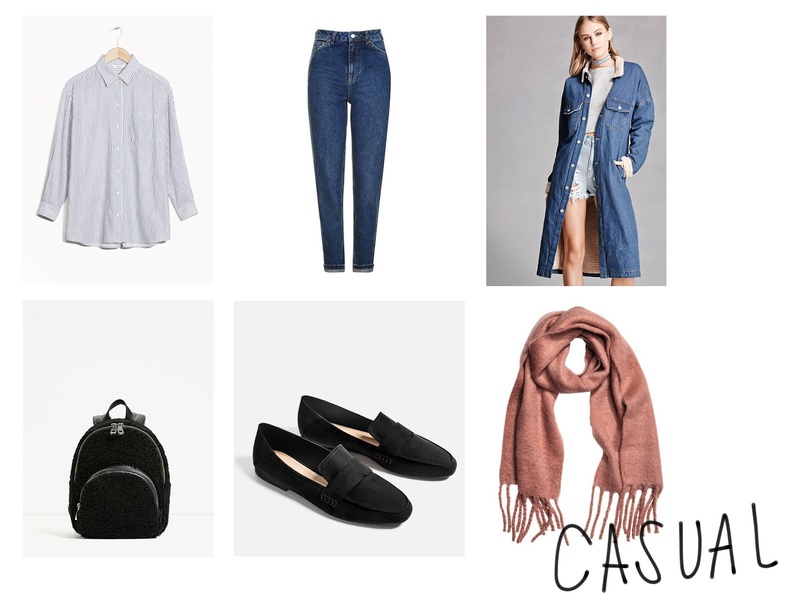 Most of the Valentine's Day outfit inspiration posts I see don't seem to take into account that the holiday is in the middle of winter, so I definitely spent time pulling looks that are going to keep you cute, but warm! 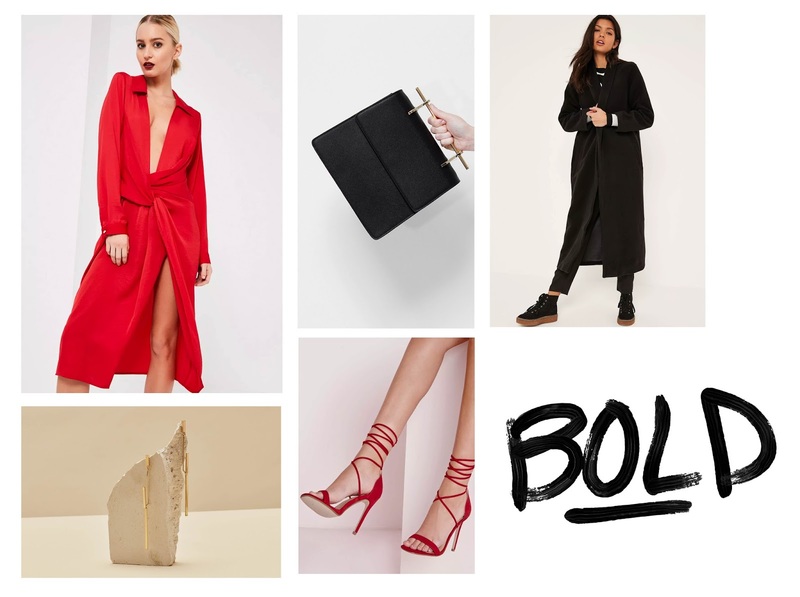 I've made a little round up of three different outfits that may fit your special night out: Casual, Flirty, Edgy, and Bold. I hope you're able to find some inspiration from these looks - enjoy!